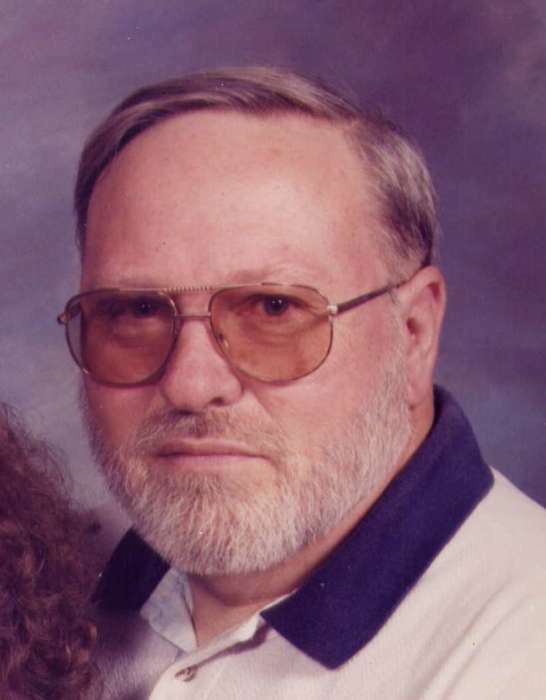 William E. Looker 71, Logansport, Indiana, passed away at 8:14 P.M. Friday February 1, 2019 at his residence. He was born on February 23, 1947 in Cass County, Indiana, the son of D.A. “Dorrie” and Lula F. (Cotner) Looker. On January 6, 2007 at Fletcher’s Lake United Methodist Church, Fulton County, Indiana, he married Valerie E. Johnson and she survives. Mr. Looker retired from the Gen-Corp, Logansport. He was a member of the Walton Masonic Lodge #423 and the Zion United Methodist Church, Lucerne, Indiana. He enjoyed listening to music and was an avid car enthusiast. Survivors include his wife, Valerie Looker, Logansport, Indiana, children, Westley R. (Cassie) Looker Sr., Logansport, Indiana, William Jeffery (Tammy) Looker, Rochester, Indiana, Michelle L. Jenkins and companion, William L. Smith, Rochester, Indiana, Victor Johnson and companion Cindy McCarty, Rochester, Indiana, grandchildren, Westley R. Looker, Jr., Logansport, Indiana, Lucas Sims, North Manchester, Indiana, Bobbie Jo Looker, Rochester, Indiana, D.J. “Dorrie” Looker, Rochester, Indiana, Matthew Looker, Logansport, Indiana, Landyn Looker, Logansport, Indiana, Ali Looker, Logansport, Indiana, Jeff Rockey, Indianapolis, Indiana, John Rockey, Kansas, KayLa (William) Weaver, Idaville, Indiana, Joshua Foust, Idaville, Indiana, Mistie (Russell) Leach, Buffalo, Indiana, Ashley (Danny) Rollins, Lake Cicott, Indiana, Alicia Kay Johnson, Logansport, Indiana, Holley Eve Johnson, Logansport, Indiana, Jessica R. Johnson, Logansport, Indiana, Holly Reemer, Rochester, Indiana, Rickie (Aaron Cooper) Reemer, Albion, Indiana, Hunter Crispen, Rochester, Indiana, nineteen great grandchildren, brother, David Looker Sr. Royal Center, Indiana, sister, Ruth Ann and husband Al Burch, Logansport, Indiana and his dachshund companion, Rockey. He was preceded in death by his parents, daughter, Vickie Crispen Looker, brother, Richard A. Looker and sisters, Rosalie Rowe and Abbie Looker.